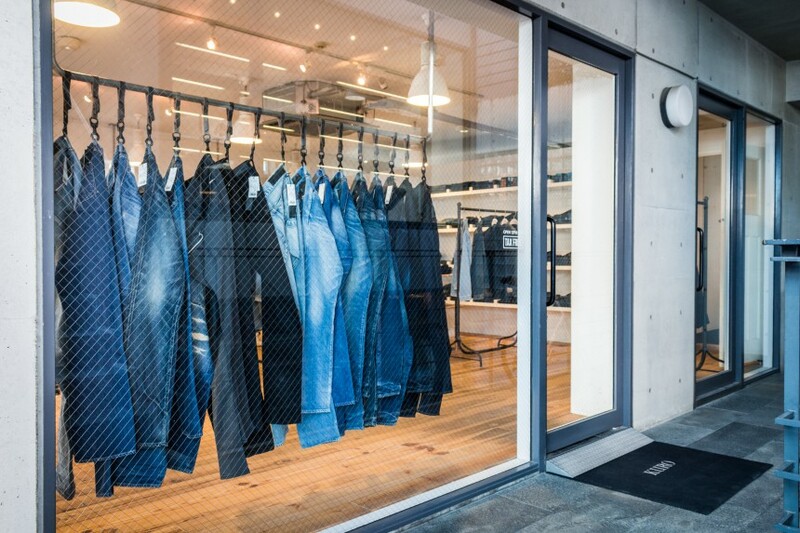 Following the popularity of Okayama denim, classic jeans brands have been blooming and a lot of new labels have been established. 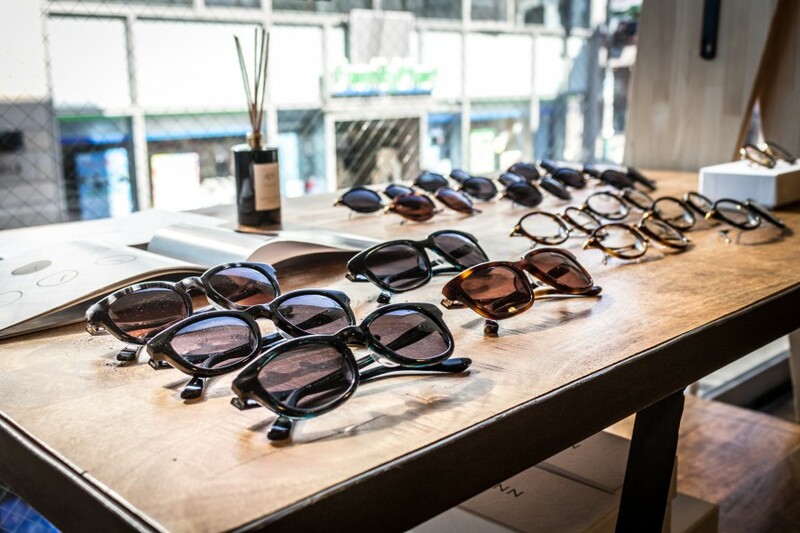 Leading those young brands, KURO expands its appearance overseas. 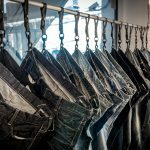 It had its first collection debut at Pitti Uomo in Florence. 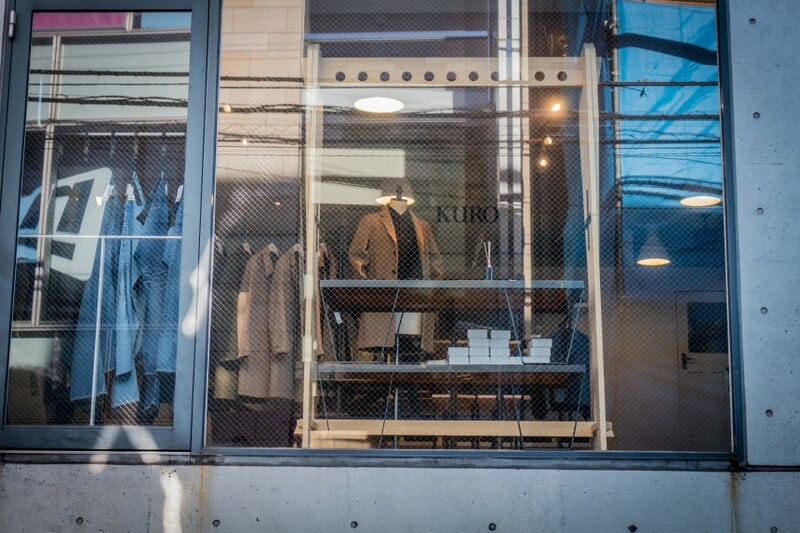 A young entrepreneur Yusuke Yatsuhashi founded KURO in Tokyo in 2010. 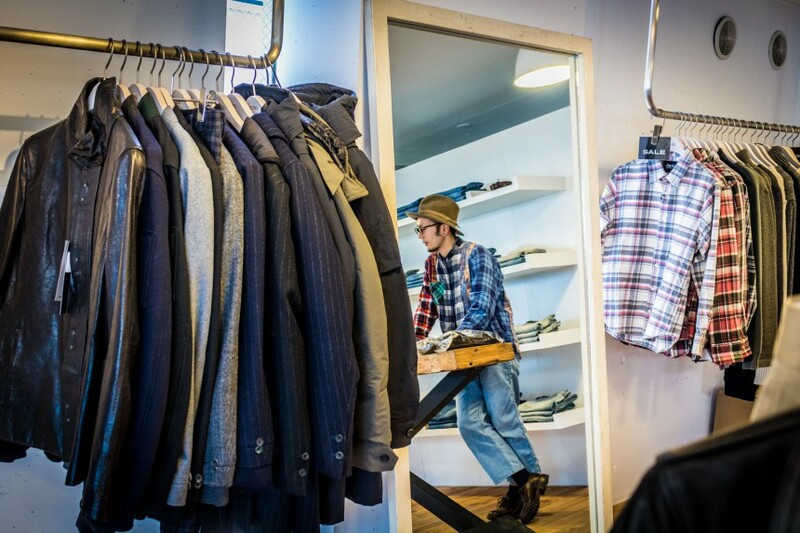 He started his fashion career as a sales assistant and buyer at a shop. 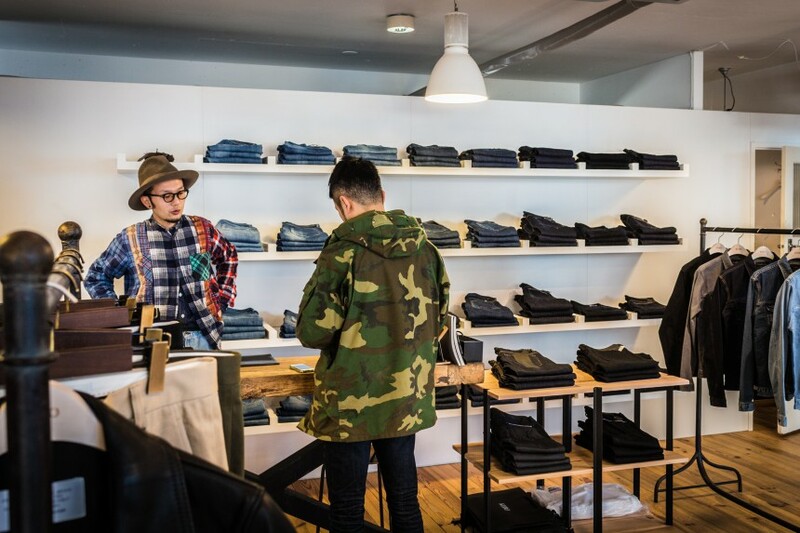 Being influenced by Tokyo street culture and his friends of designers and fashionistas, he launched his own brand naturally. 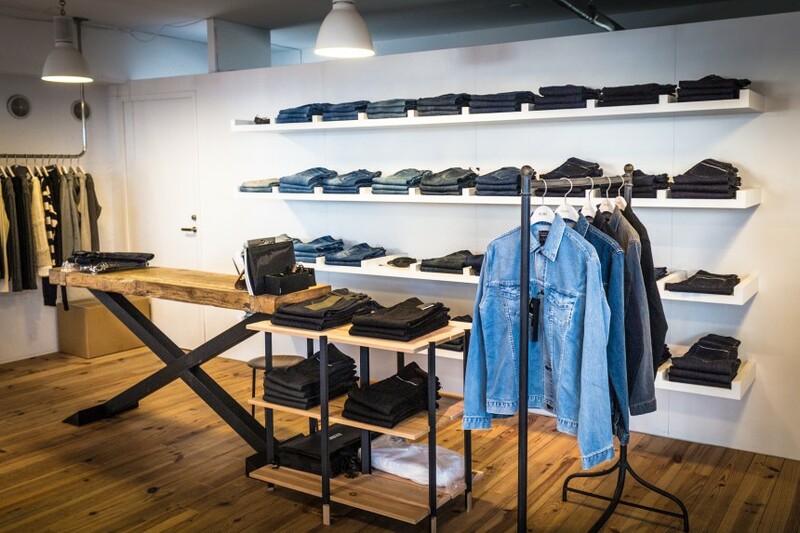 KURO offers jeans, chinos and corduroys pants. 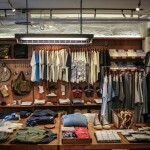 Its products are made in Japan at the highest standards of quality and craftsmanship. 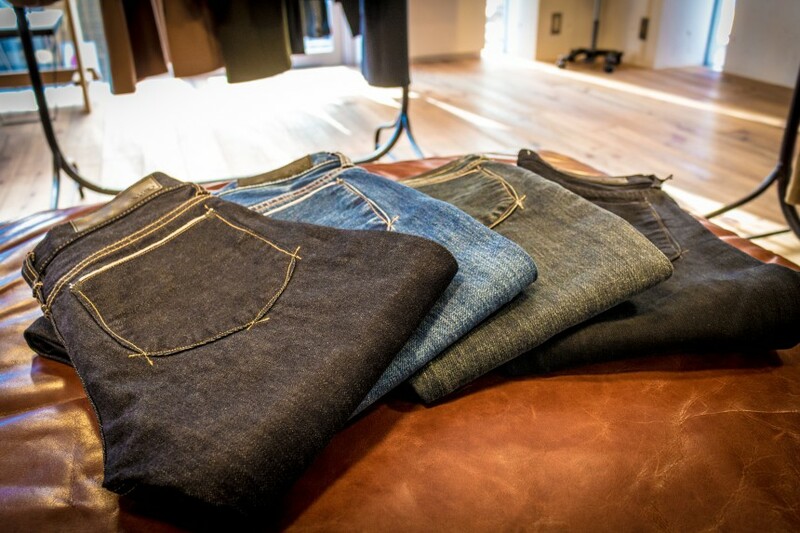 Denim is made and cut in Okayama, however, the jeans themselves are sewn in Miyagi, the north part of Japan. 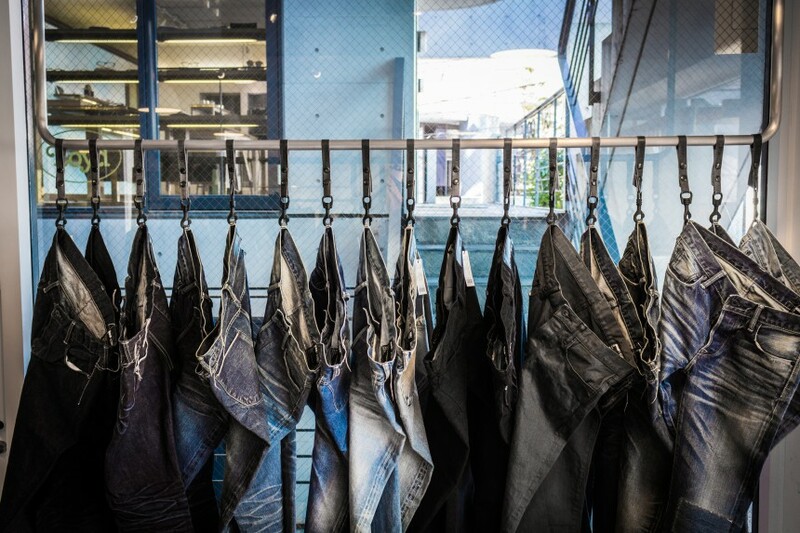 It is because of KURO’s philosophy that the quality of factories shouldn’t be evaluated by the areas they are in but their workers and artisans’ skills and passion. 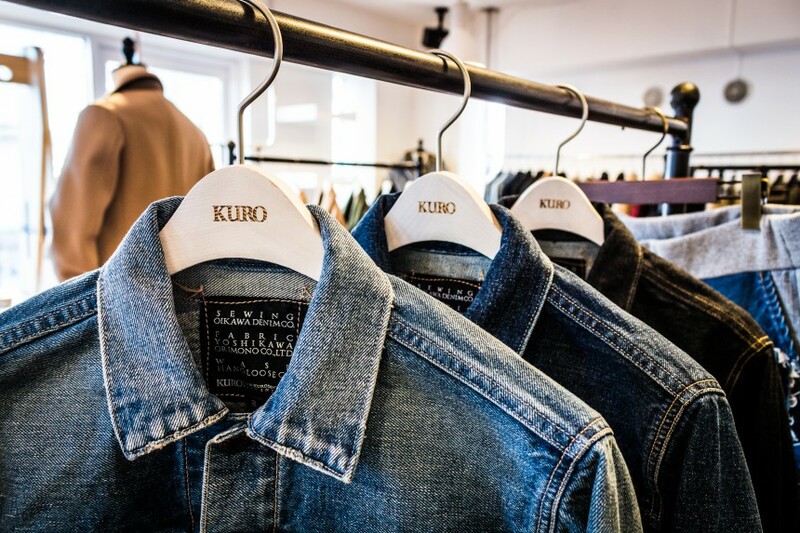 KURO shows its appreciation for them by showing the names of the factories on its tags. This system also provides consumers with the clear production traceability. 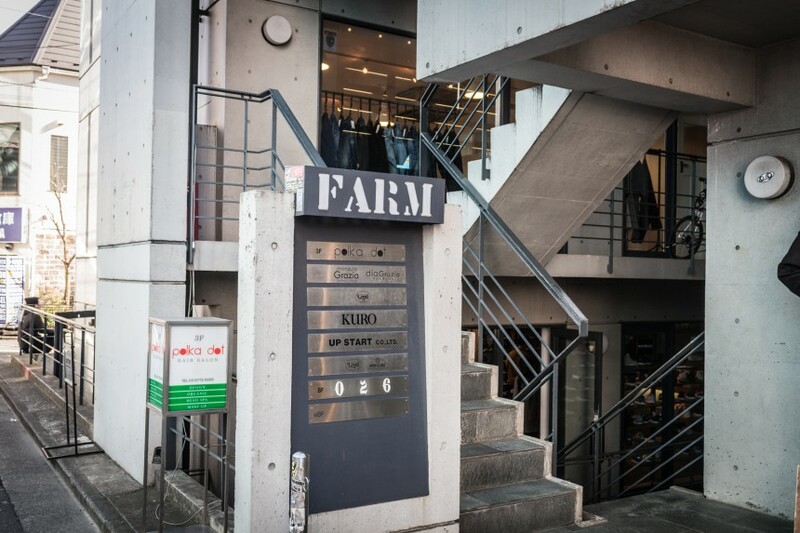 KURO has a flagship store in Harajuku. A modern minimal interred shore carries the full range of collections. 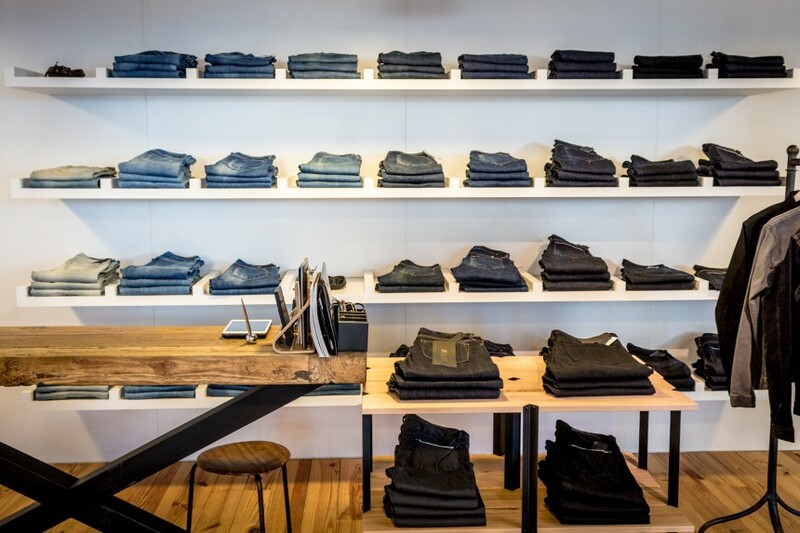 Its shelves full with KURO’s jeans will drive you crazy. 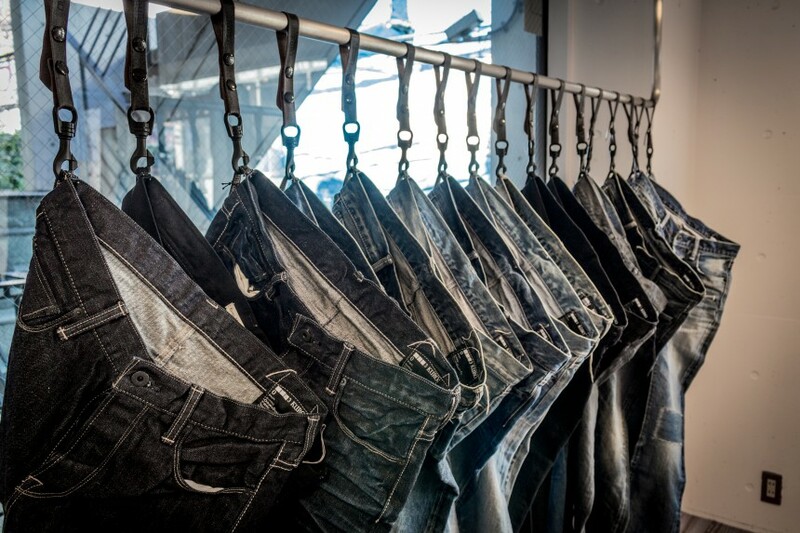 The members of staff are very friendly with amazing knowledge of denim. 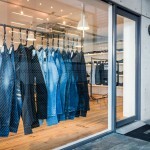 Thanks to the article of TimeOut, it is a popular destination for foreign denim heads. It has other doors in Osaka, Kyoto and Nagoya. 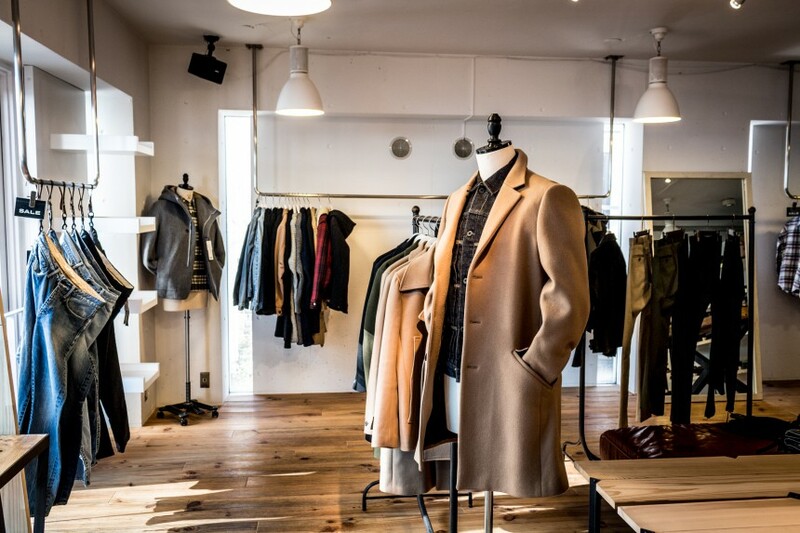 The new store is going to open in Tokyo’s Ginza this April. 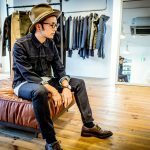 To be continued to the next article featuring KURO’s masterpieces.